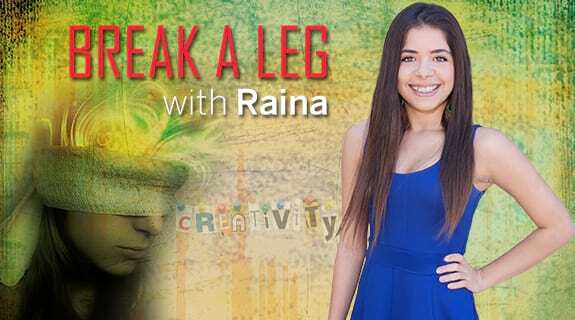 In this show, Raina welcomes back her friend Alex. They begin the show by discussing one of the most famous musicals on Broadway, The Phantom of the Opera. They discuss the shows various productions, several casts, its unforgettable music, and its memorable story. They then transition into it's new sequel, Love Never Dies. They mention the show's London and Australian production. And compare the differences between the two.